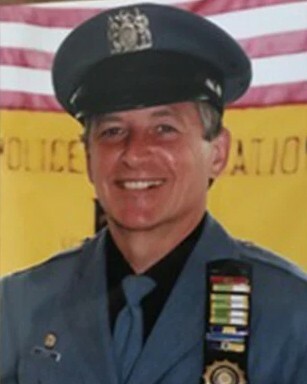 Detective Mark Gado died as the result of cancer that he developed following rescue efforts at the World Trade Center in the aftermath of the September 11th, 2001, terrorist attacks. He worked in recovery efforts at the World Trade Center site for approximately one month. 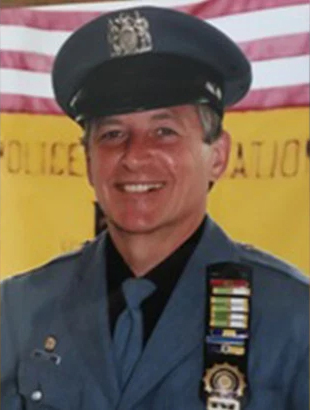 Detective Gado had served with the New Rochelle Police Department for 29 years. I have lifted your family to God every morning for over seven years. I pray that Mark's life and death will bring glory to God.